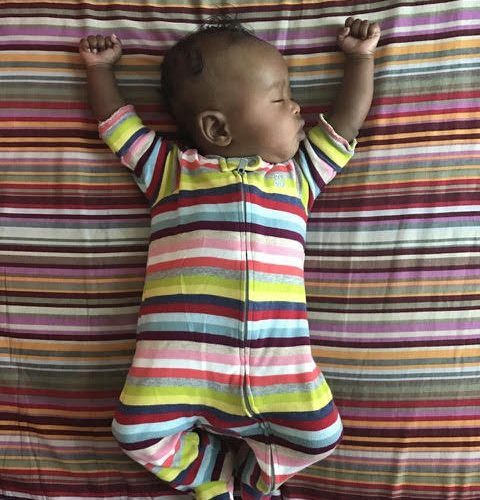 An innovative way to re-think early childhood development tailored to your baby’s age. The latest evidence-based developmental information from early-childhood experts tailored to your baby’s age in your in-box every two weeks. 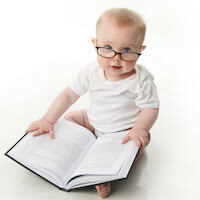 Access to Aimee’s Babies clinically-proven baby massage instructional videos. 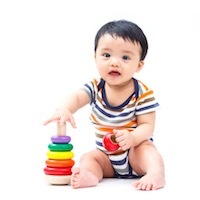 Access to Aimee’s Babies first year milestones early childhood development videos. Becoming a new parent is hard! It is a major life transition, but we are here to help! Each newsletter cares for you first with tips on wellness, self-care, mindfulness and practical information on finding help in the community. If you don’t care for your needs you can’t take care of your baby. Science, Technology, Engineering, and Math start at birth simply because of baby’s natural sense of curiosity and wonder. If not encouraged, research shows this curiosity diminishes over time. Learn how to foster this skill for a lifetime of new learning. 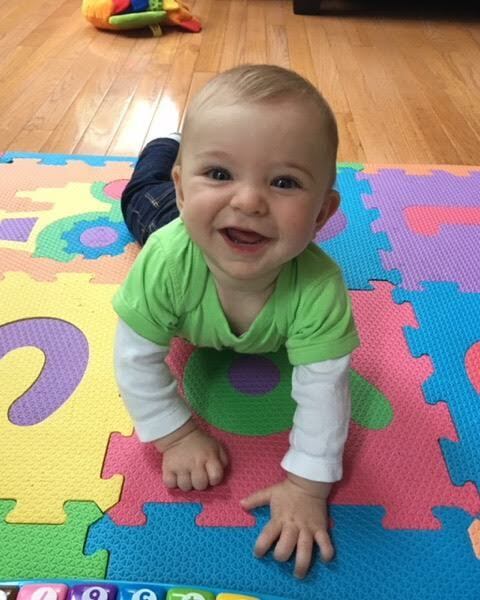 Developmental Milestones including motor skills, cognitive skills, language, communication, and sensory development are constantly occurring. Learn what to expect each week and how to help your baby reach each milestone. Healthy bonding and attachment between baby and caregiver sets the foundation for baby’s mental health and emotional well-being. Learn tips on bonding and early emotional development to support your baby’s self-esteem and create a lifetime of wellness. Join STEM Starts Now today!